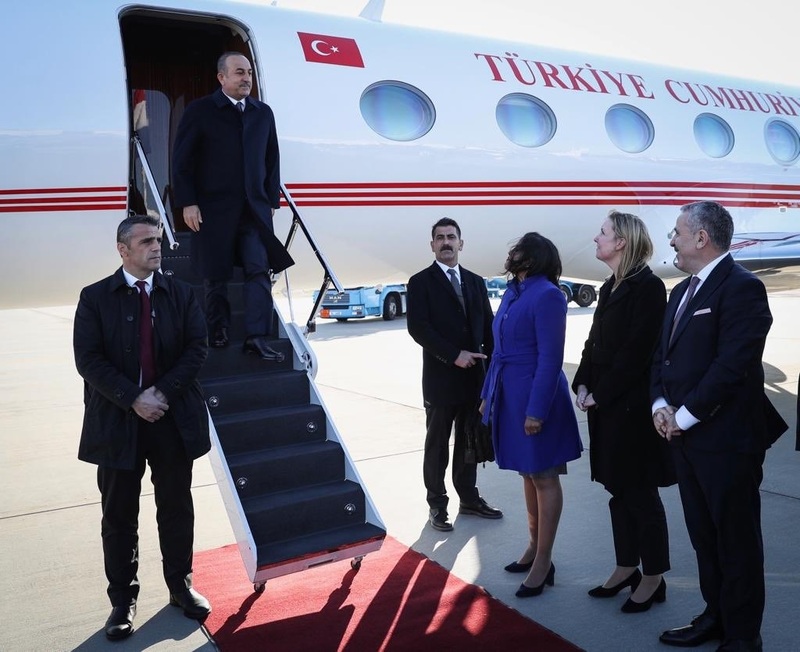 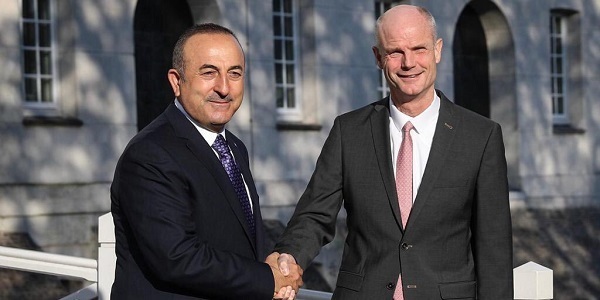 Foreign Minister Mevlüt Çavuşoğlu visited The Netherlands to attend the seventh meeting of the Wittenburg Conference and to officially inaugurate the Turkish Consulate General in Amsterdam. 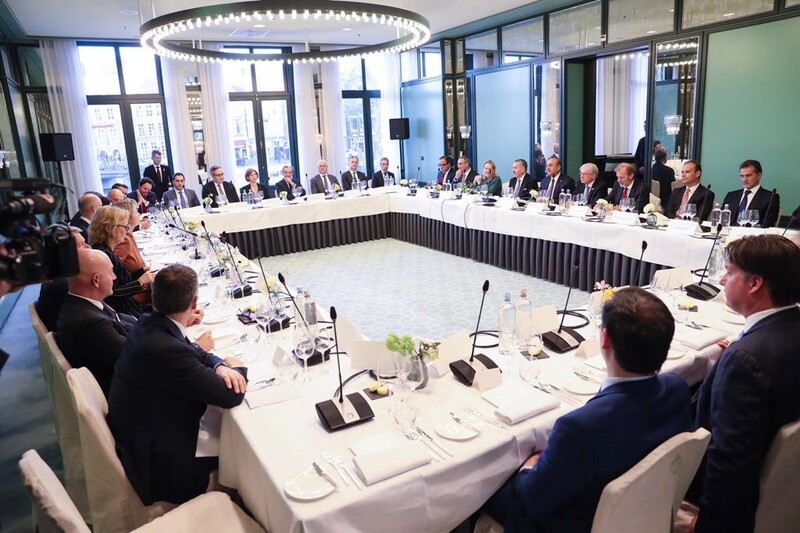 On April 10, Minister Çavuşoğlu met with Dutch business people. 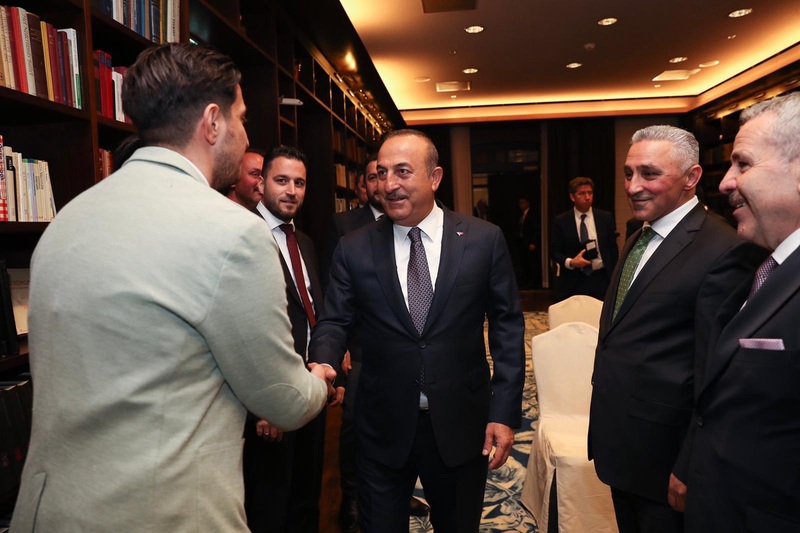 Minister Çavuşoğlu stated that The Netherlands is the number one foreign investor in Turkey, and it is also the country where Turkey invests the most. 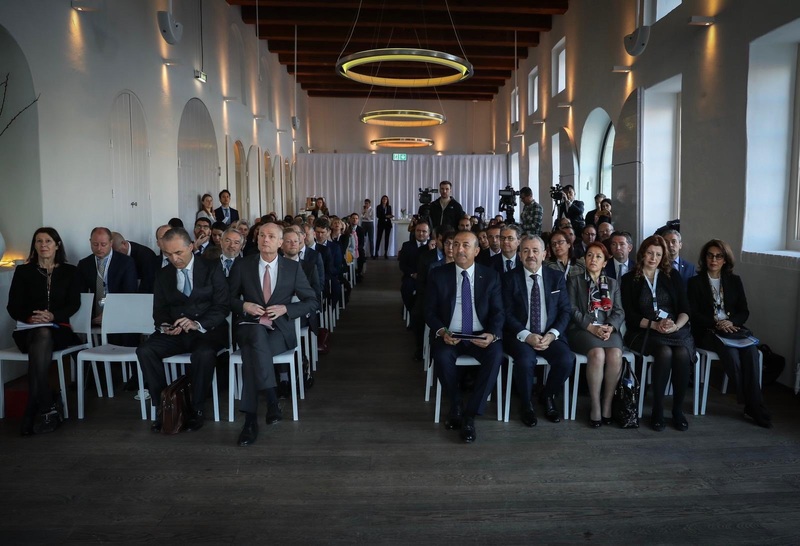 Minister Çavuşoğlu further emphasized that Turkish-Dutch trade volume will surpass $10 billion in no time, and that bilateral economic relations will further develop thanks to the vision and efforts of our business people. 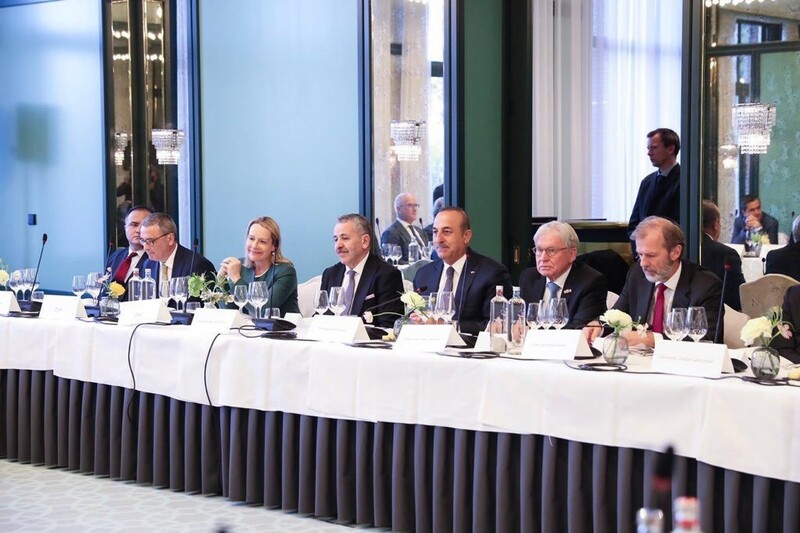 On 11 April 2019 Minister Çavuşoğlu attended the 7th meeting of the Wittenburg Conferences. 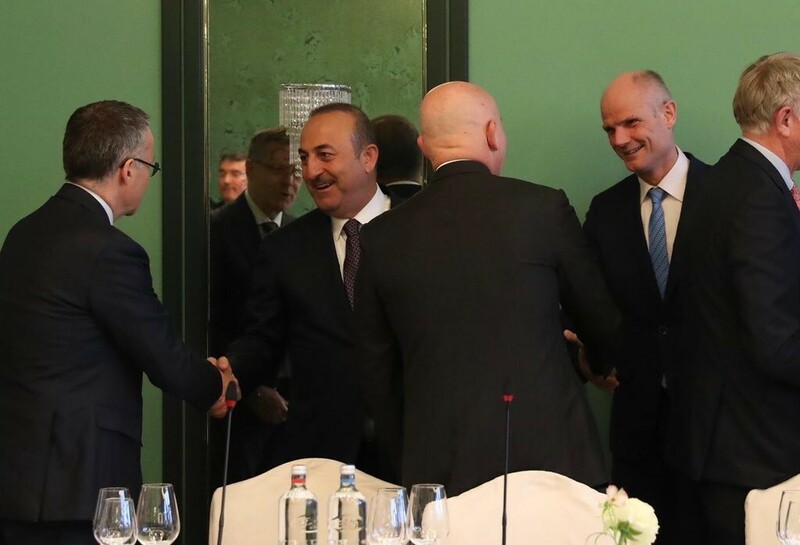 Minister Çavuşoğlu emphasized that Turkish-Dutch relations enjoy a wide-range cooperation in many fields from reciprocal investments to security and fight against terrorism. 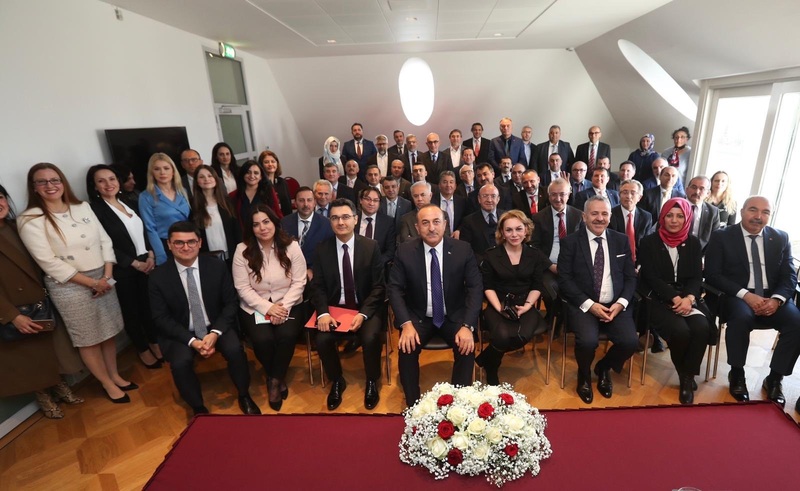 Minister Çavuşoğlu stated that at its 11th year, the Wittenburg Conferences contribute to strengthen our relations through the meetings of various Working Groups. 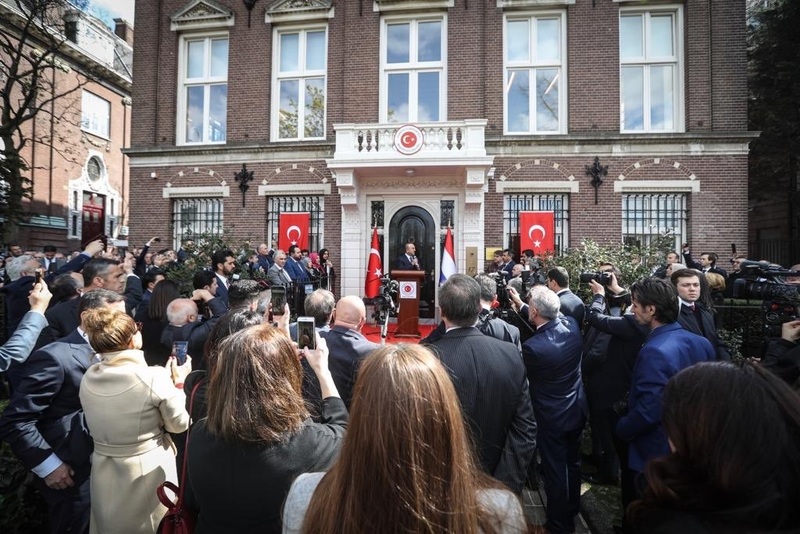 On the same day, Minister Çavuşoğlu officially inaugurated the new building of the Turkish Consulate General in Amsterdam. 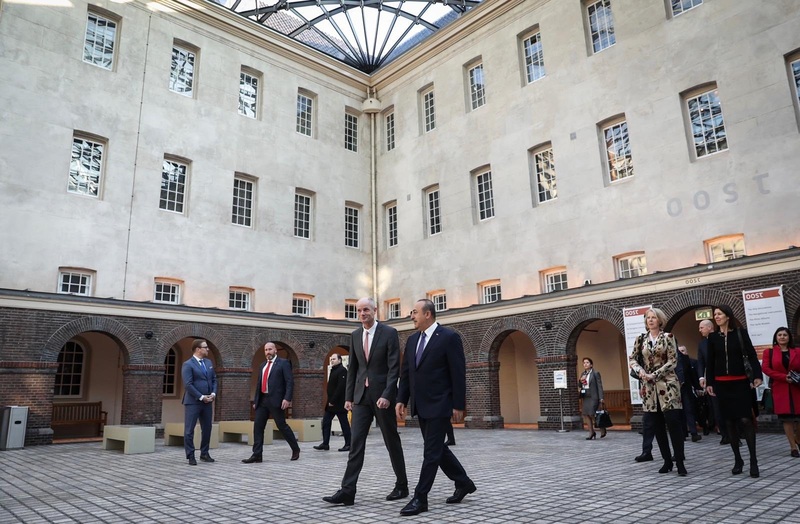 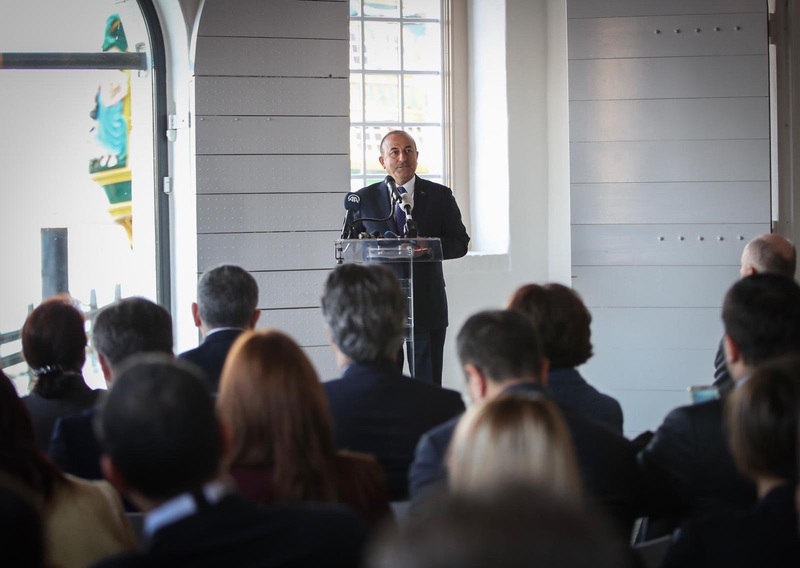 Minister Çavuşoğlu stated that this historic building, built in 1912, is located in the Museum Quarter, at the heart of Amsterdam, and wished it serve well our citizens in the Netherlands and Turkish-Dutch friendship. 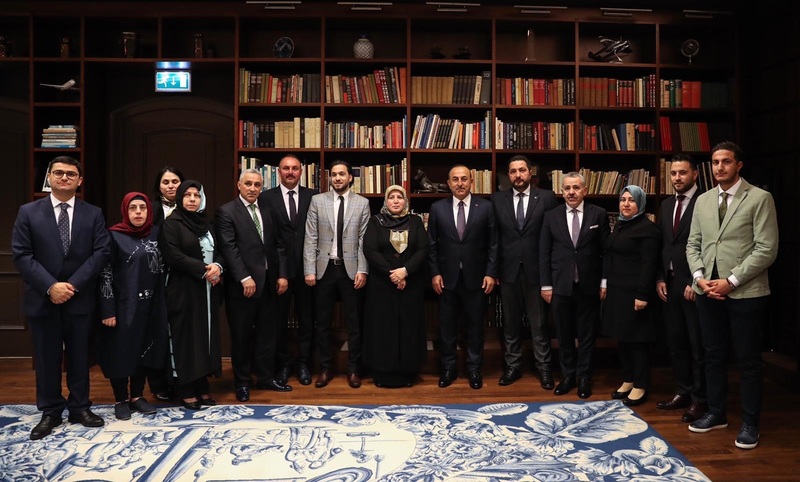 During the visit, Minister Çavuşoğlu also met with representatives of the Union of International Democrats (UID) in Amsterdam. 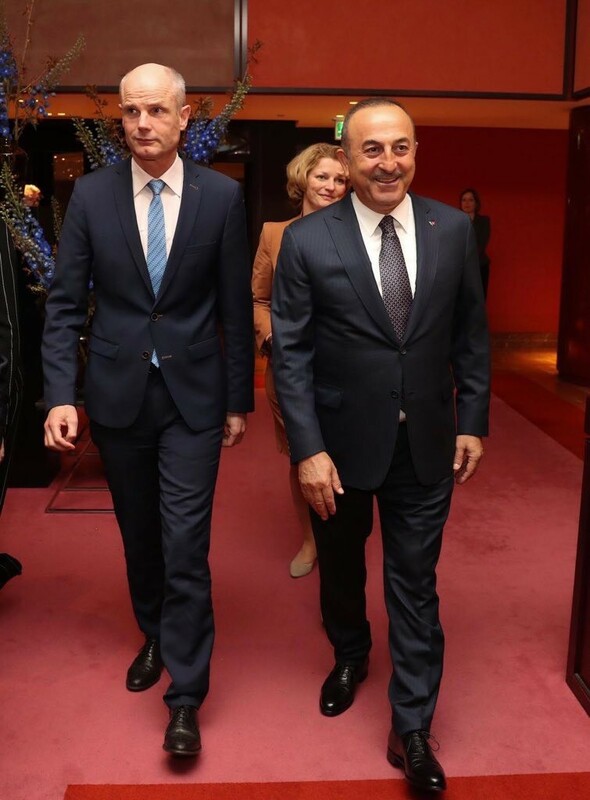 Minister Çavuşoğlu emphasized that the Turkish community in the Netherlands, that serves as a bridge of friendship between Turkey and the Netherlands is and will always be our priority.